Sussanne Khan and Hrithik Roshan might have formally divorced but have maintained a cordial relationship with each other. 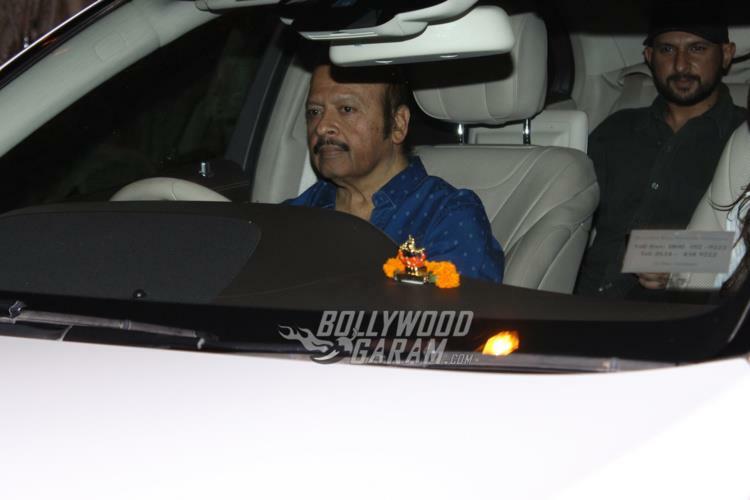 Their youngest son Hridhaan Roshan celebrated his 10th birthday on May 1, 2018 and the family decided to have a get-together at Sussanne’s home in Mumbai. 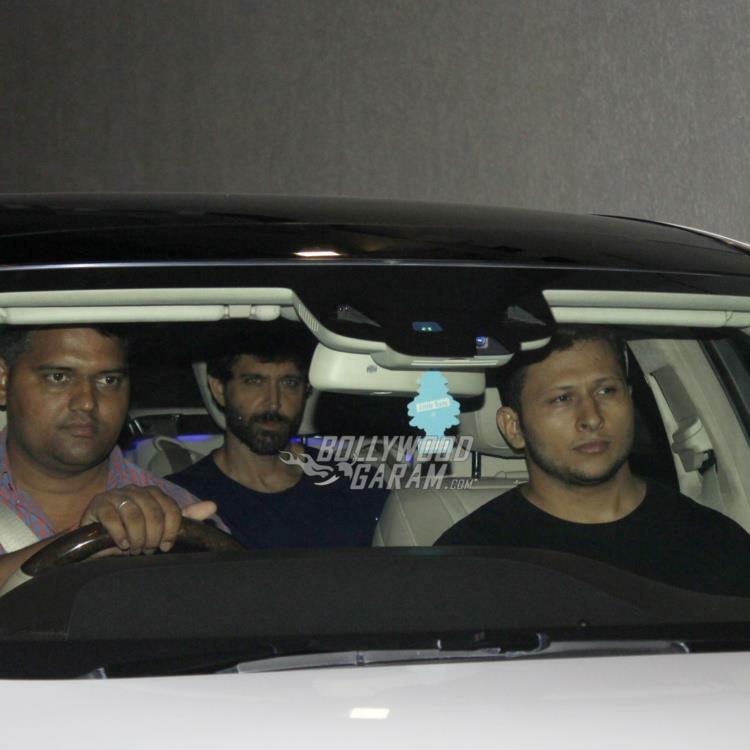 Hrithik was snapped arriving for the party and was all smiles as he was clicked by the paparazzi. 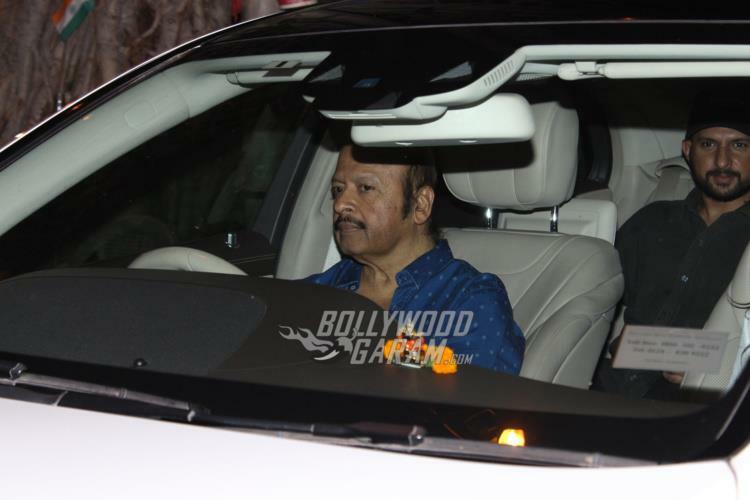 Other members of the Roshan family too were seen arriving for the birthday bash. 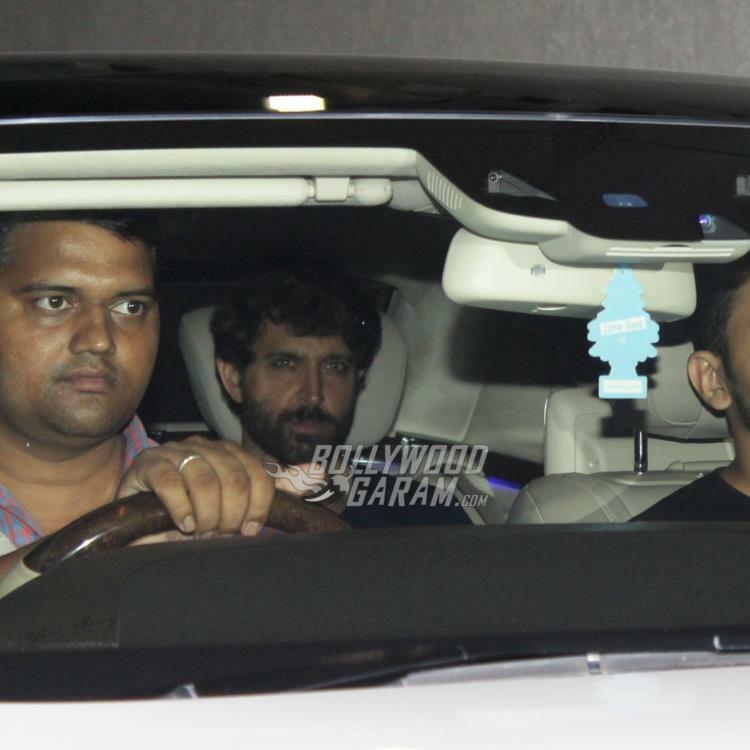 Hrithik looked dapper in a black t-shirt and a pair of denims. Mother Sussanne took her Instagram account earlier in the day and shared a photo collage of son Hridhaan to wish him on his tenth birthday. The interior designer wrote, “Happiest happyyyy birthday my sky full of Ridz… shine on bright brighter brightesttttt forever and beyond #starshineridz #big10champ #bestboy #angelheart #Hridaan’s10th”. 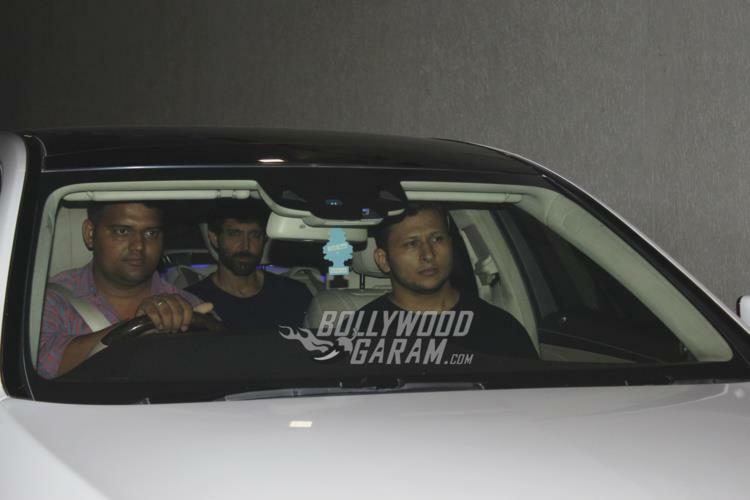 Apart from son’s birthday, Hrithik also celebrated hi 44th birthday with Sussanne Khan and some of his close friends. The former couple recently also celebrated son Hrehaan’s birthday together by hosting a family party.